Subscribe to RSS Feed of Fitness Bangladesh! Click to like me on Facebook! 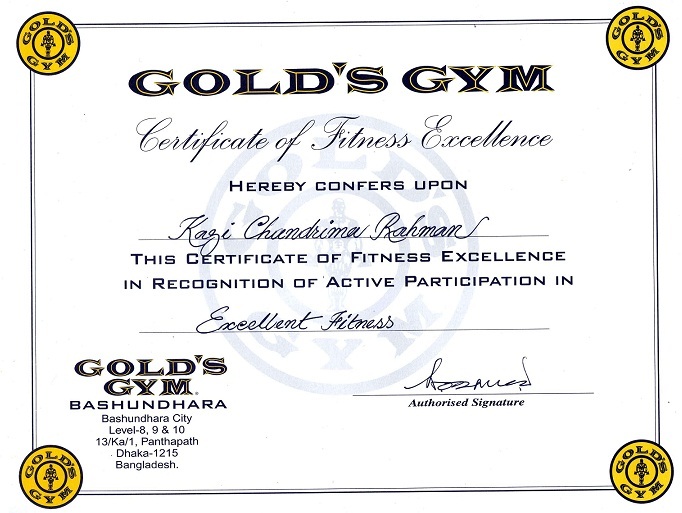 Fitness Bangladesh on other Blogs! List of Calories in Popular Foods কোন খাদ্যে কত ক্যালরি? Information published in this blog is not an alternative to professional advice or prescription from any qualified physician or doctor or dietitian or certified fitness trainer.Before starting any new exercise program or diet, you must consult with a skilled fitness trainer, dietitian or doctor.